Are you a small business owner trying to accelerate company growth? 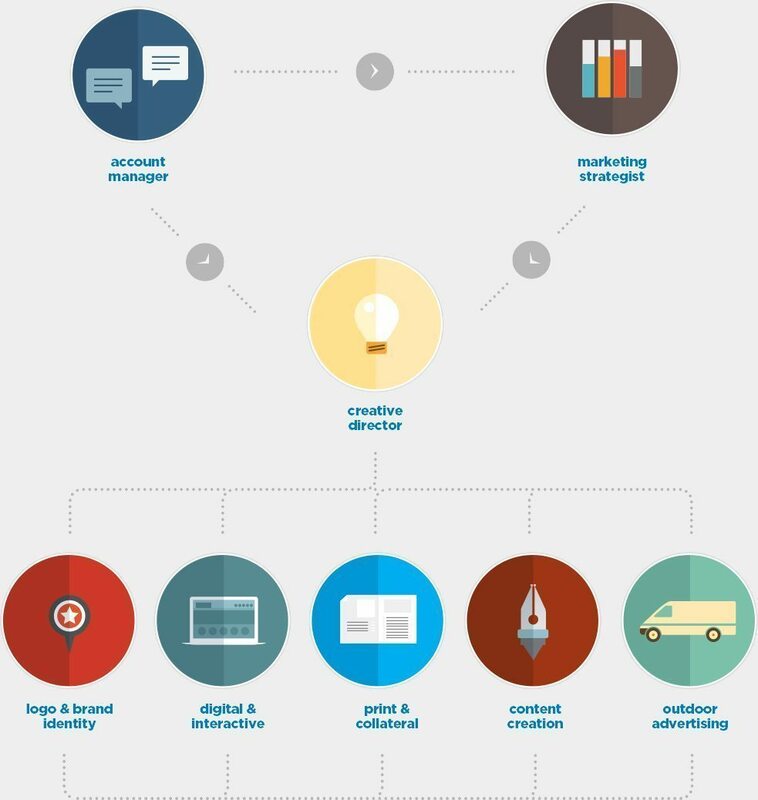 If so, here are nine principles you should know about marketing to ensure greater success and drive ROI. 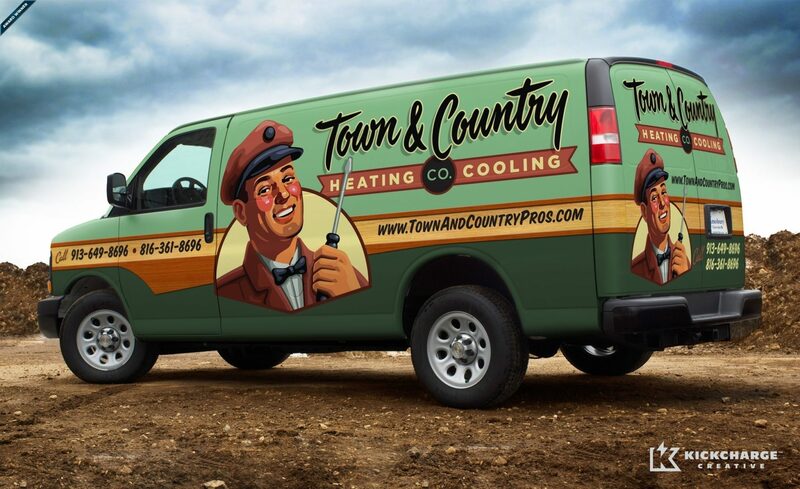 Don’t let nostalgia, “nephew art,” and no standards hold your HVAC business back. Having worked with several hundred small businesses on their brand development, I’ve seen my share of branding problems. While we attempt to correct the problems, the challenge with trying to “fix” these brands is that we can’t salvage enough of the current brand to move the company forward. Often, a complete refresh is needed. To say that consumer behavior has changed drastically in the last five years would be an understatement. There has been a clear shift in power. It now resides in the consumers’ hands, as opposed to several years ago when companies had that power. Several elements have created this shift. GDS was proud to be one of the top three award winners at the recent 49th annual Art Directors Club of New Jersey (ADCNJ) Awards, where our team took home nine total awards for web, logo and print design. Held at the Birchwood Manor in Whippany, NJ, the ADCNJ Awards recognize industry excellence in New Jersey advertising, marketing and creative strategy. In today’s marketplace, it’s not just enough to have a website, small business owners need to have a website that makes a statement. It should be creatively and aesthetically appealing, as well as strategic and functional. Be sure to follow these guidelines when designing and developing your website and it will be a greater success. Advertising Accountability: What is Smart Advertising? Plan First. React Second. Track Third. Heighten awareness about a new product or service? Leverage the platform for ecommerce? Create space for existing clientele to interact and review their account or project information? 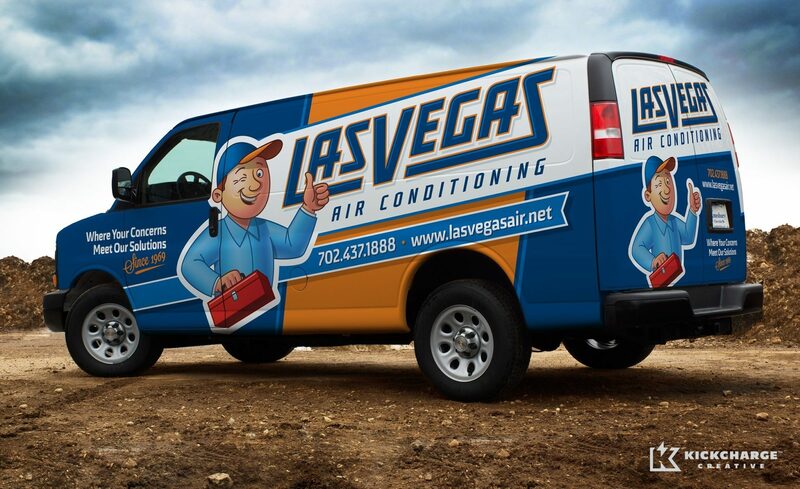 Not sure what goes into design the best truck wraps? Here’s some tips. If you examined most wraps on the road today, you’d think the concept of designing a simple, easy-to-read message was difficult to understand. It’s really not, once you understand the fundamentals of what it takes to build a good wrap. You’re a small business with a limited budget for marketing and advertising, but you need exposure. Large advertising agencies tend to work with big business and Fortune 500 companies, and their fees are often cost-prohibitive. So, how do you navigate the sea of choices when choosing how to spend your precious dollars?